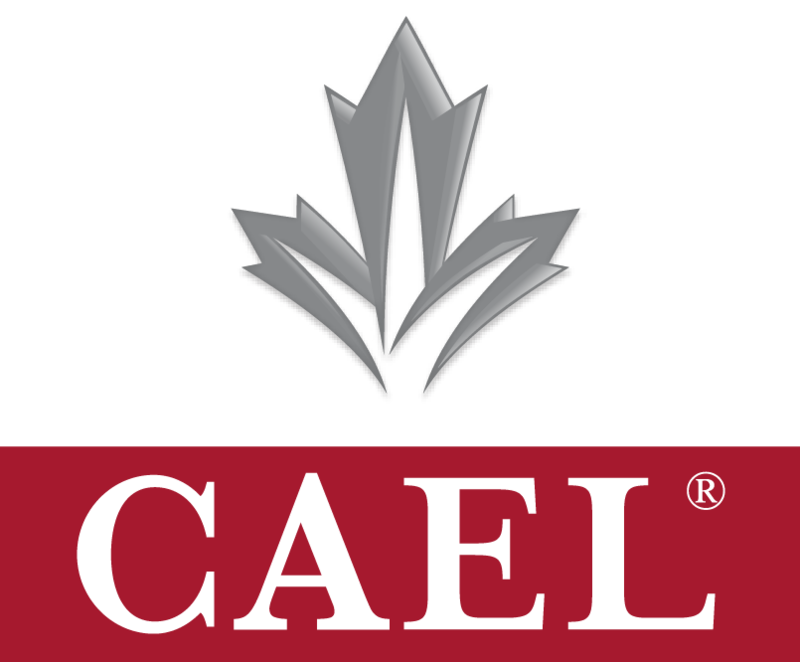 The Canadian Academic English Language (CAEL) Assessment is a test designed to measure the English language proficiency of students planning to study in Canadian post-secondary institutions. Accepted by over 150 post-secondary institutions across Canada and internationally, the CAEL Assessment is additionally recognized by a number of professional organizations as a part of their accreditation process. The CAEL Assessment is one of the best tools for identifying students with the right English skills for academic success, providing an authentic representation of the language use in a Canadian academic context. Test takers read articles, listen to a lecture, answer questions, and write a short essay, as they would be expected to do in a first-year Canadian university or college classroom. 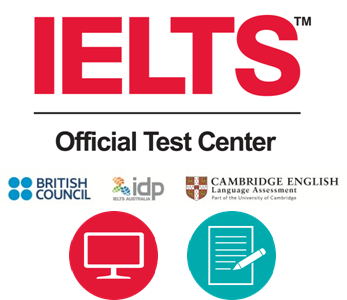 The CAEL Assessment is developed in Canada, by Canadians, and incorporates Canadian English and accents as used in Canadian academic contexts, and is a fully integrated and topic-based performance test. 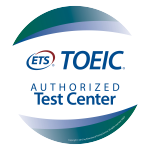 Test takers use the information from the Reading and Listening components to write their essay. 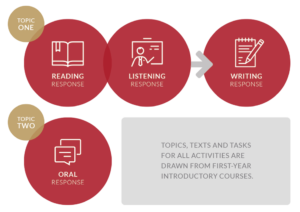 Unlike other tests that ask test takers to write a persuasive essay with no connection to the academic material, the language activities that test takers experience in the CAEL Assessment are selectively sampled from first-year university courses, and are very similar to the activities they will engage in during post-secondary studies.